Safe yourself from an unknown disease and leave the island. When they decided to spend their honeymoon on a wonderful island, Natalie and John did not suspect that some terrible experiments would be conducted on them. And just as they came to this island, demons broke out and attacked the island's inhabitants, infecting them with some sort of mysterious disease. Fortunately, Natalie for some reason managed to avoid infection. So now she must find a means of curing John and save the island. 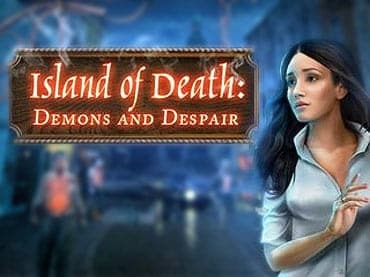 Download Island of Death: Demons and Despair as a full version game and leave the island! - Find a cure and save yourself. If you have questions about Island of Death: Demons and Despair game, please contact us using this form.